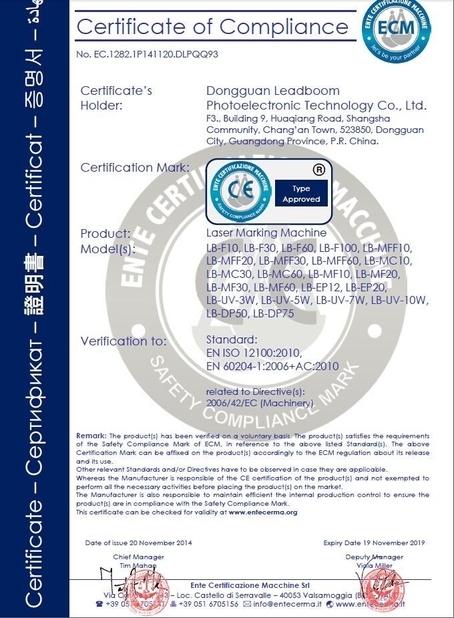 In March of 2010, the first unit of laser machine with LEADBOOM proprietary intellectual property rights was successfully researched and developed, and launched on the market at the same time, to seize the high-end market so far; the market share has repeatedly set new all-time highs, and has obtained customers’ recognition and good reputation(included the customer in the world’s top 500), various types of laser equipment has always been in the top of market share. it is consistent with our business philosophy of customer-oriented and strength of technical team to achieve the above success. 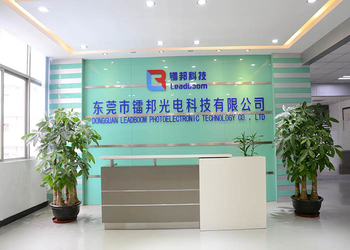 LEADBOOM’s high-end supplier as follows: we have established a long-term strategic partnership with international professional laser research institutions and industrial well-known enterprises (such as: USA SYNRAD, COHERENT, II-VI, Japan MITSUBISHI, KEYENCE, Germany Rofin, IPG, SCANLAB,UK SPI...etc. 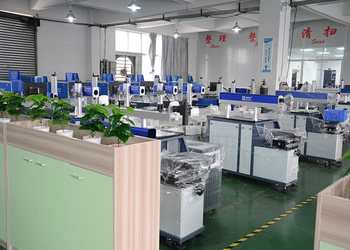 ), which makes great guarantee with primary source to our machine quality. 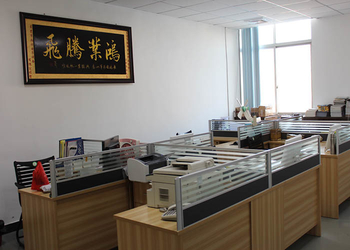 Our main products included CO2 laser wire stripping machine, metal laser wire stripping machine, CO2 laser marking machine, fiber laser marking machine, green laser marking machine, UV laser marking machine, CO2 laser cutting machine, laser cutting machine for thin metals, laser welding machine, laser paint removing machine, laser peeling machine..... other series laser machines and complete automation equipment. 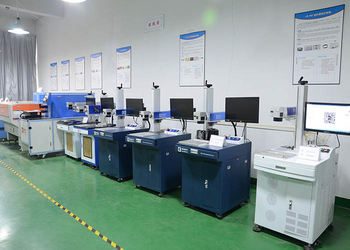 We are not only to make complete laser processing design solutions for domestic and overseas customers, but also provide all kinds of automation laser wire stripping、marking、welding and cutting equipment; Our company has established a sound quality control and after-sales services system, with high technology、high quality as standard, to provide end users with best and complete technical support and maintenance service in pre-sale、sale、after-sales. 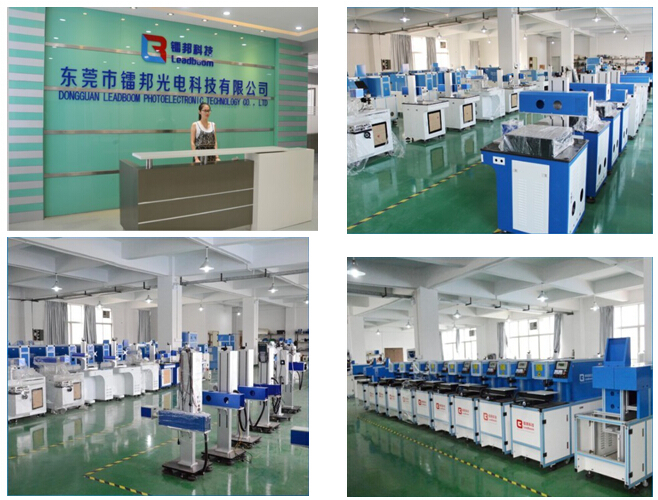 Various types of laser machine are widely used in cable processing, earphone, high-frequency cable processing, electronic, IC chip, ceramics, industrial electric, electrical appliances, LED lighting, Jewelry, hardware, tools, sanitary ware, instruments, auto and motorcycle parts, food and beverage package, toy, gifts, medicine and health care, craftwork processing, mobile phone communication components and other industries. 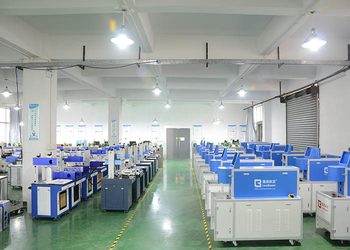 Our laser machines have been successfully sold to America,Europe, South-East Asia, Middle-East, South Africa and other regions, and got customers’ positive feedback and praise for many years; Overseas exhibition、demonstration, International operation、technical support and share is to become a part of going-out strategy in LEADBOOM. 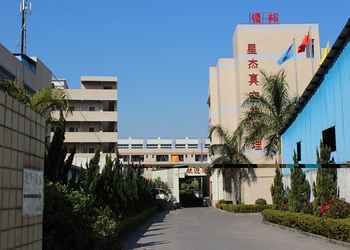 Our company based on industry-specific needs, and targeted; customer first, pursuit of perfection; technology-oriented, considerate service; reputation first, quality best. 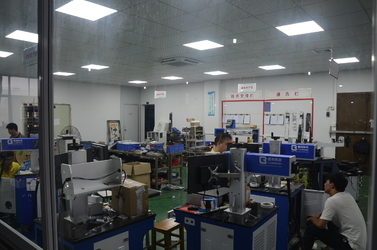 Our advantages can not be explained by associated laser equipment any more, what we provided is complete solutions, industrial 4.0 is our moving direction, customers’ success is our success. Let’s work together and create brilliant achievements! 2011, Researched and developed laser marking and engraving machine, such as fiber laser engraving machine, CO2 laser marking machine, UV laser marking machine and so on. Widely used in jewellery fields, hardware tools, package fields, electronic components, mineral water bottles, cables, industrial plastic materials and so on. 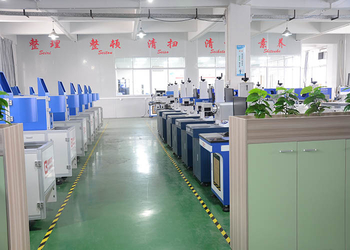 2013, Laser welding machine for jewellery fields, moudles, advertising, electronics, auto parts, glasses, hardwares, sports products and so on. 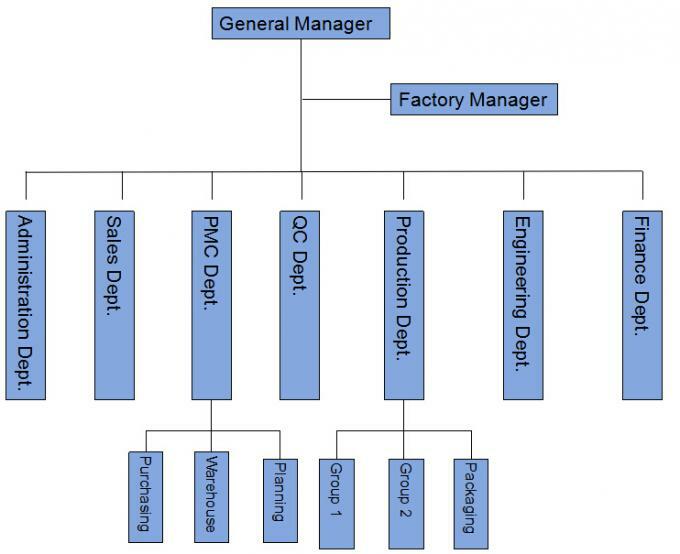 2014, Various kinds of models with production line launched in the market and B2B platform. 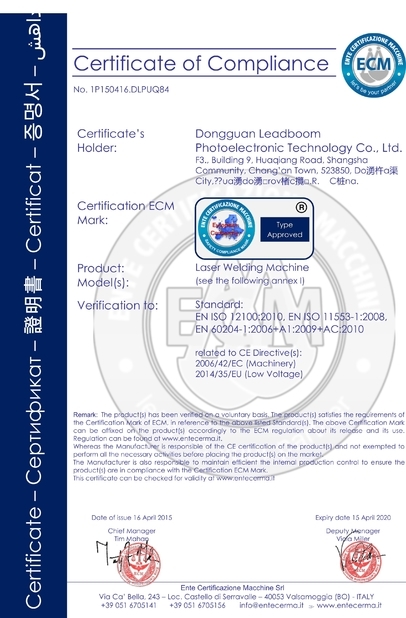 2015, Updated and improved technology on laser machines, and show our laser machines in Guangzhou exhibition, Shanghai exhibition, HK exhibition and so on. Free for providing processing solutions.